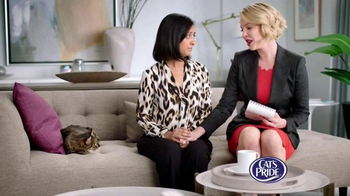 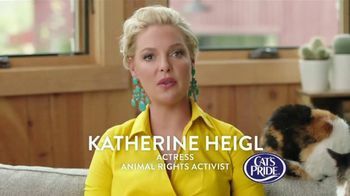 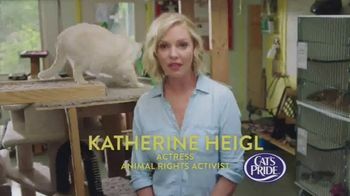 Sign up to track nationally aired TV ad campaigns for Cat's Pride. 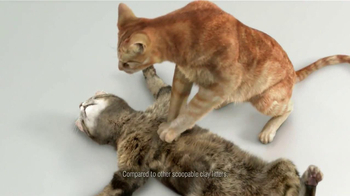 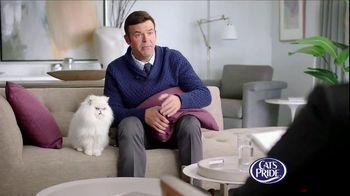 Competition for Cat's Pride includes Purina Tidy Cats, Fresh Step, Arm & Hammer Pet Care, Neater Scooper, CatSpot and the other brands in the Health & Beauty: Pet Care industry. 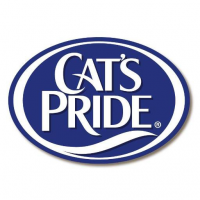 You can connect with Cat's Pride on Facebook, Twitter and YouTube.